That means back to school for the kids, thank goodness! Ok, I have to admit, it was nice having them home this week, actually. Half-term is usually pretty stressful because it means all 4 kids are home, and get bored rather quickly, BUT this week was pretty great! My mother-in-law came to visit for a couple of days, and it’s always so nice getting to see her, and the kids had a great time showing her all the things they can do now… Emily is walking really well now, and Isabel is running… Jake can write his name, which is super exciting, and Alex showed her how well he can read. Her visit this trip was to help me try and organise, and we did make a dent. Hubby took 3 days off work, too, so it went by rather quickly, actually! What else does Monday mean? Oh yeah! NEW RELEASE DAY! 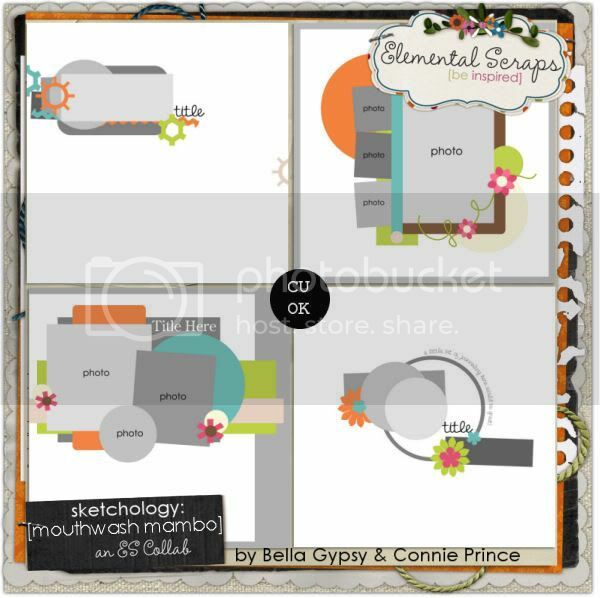 And this week is Collab Week at Elemental Scraps! 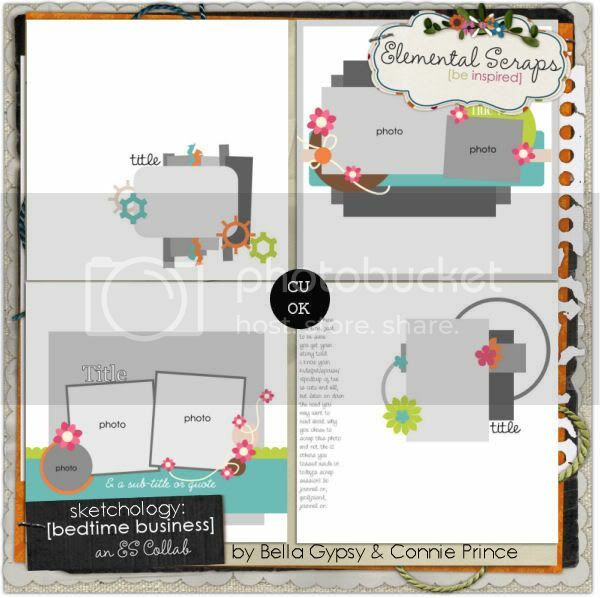 The girls teamed up with superstar Connie Prince to bring you a beauty this week, so check it out! 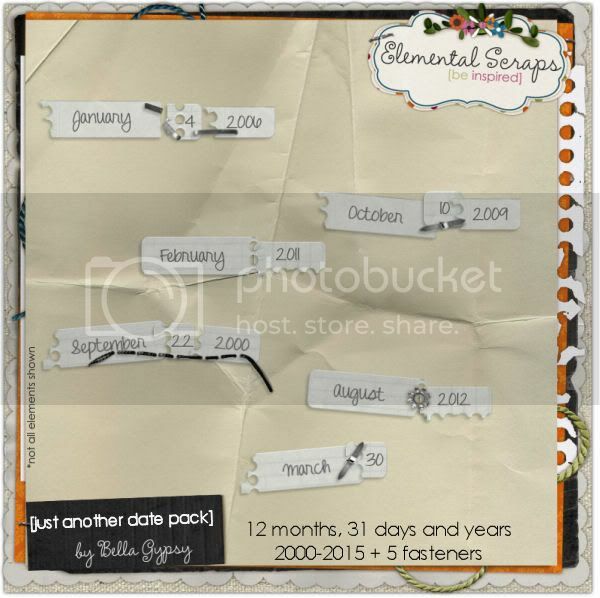 And they teamed up to bring you a couple of *sparkling* template packs, too! 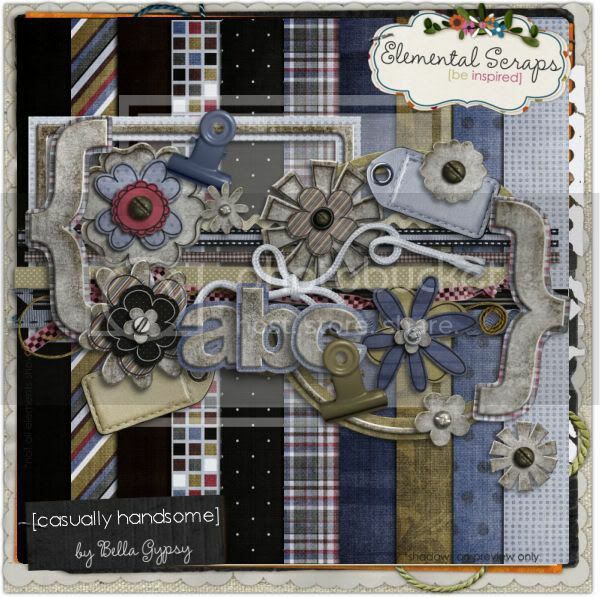 If you didn’t get a chance to pick it up at Gotta Pixel, have a look at Casually Handsome, in store now! And they have a few extra fun bits this week, too! 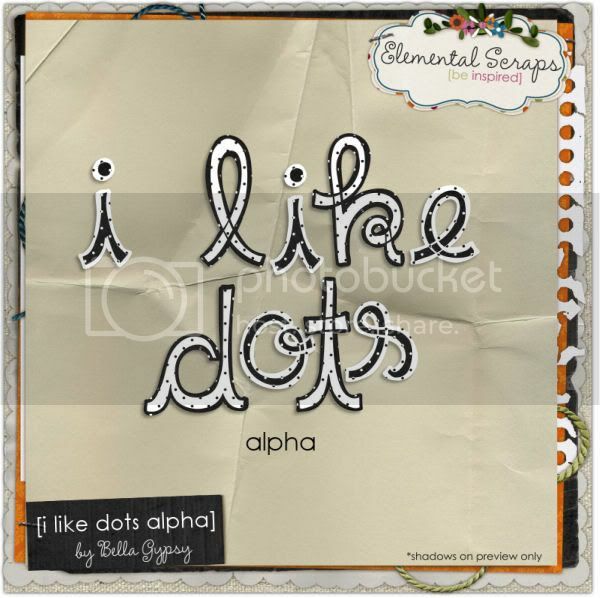 A super fun and funky alpha and an amazing date pack that you won’t want to miss out on, so go on, greab them today! So yes, it is Monday, but there is something to smile about! 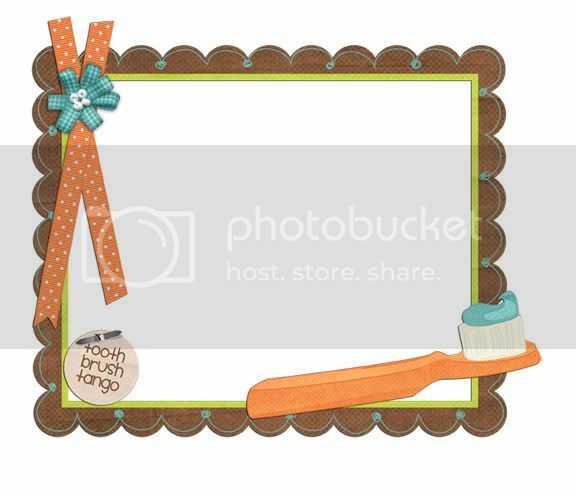 And on that note, a freebie! Enjoy!